The Twin-Servo is a high performance microphone preamp that leverages two discrete 990 op-amps for incredibly clean and transparent operation. 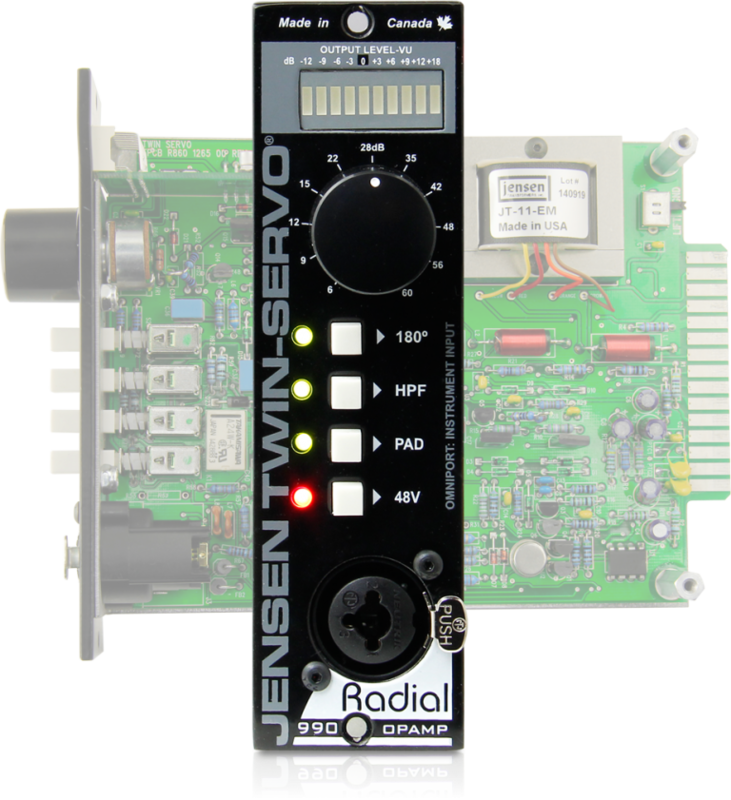 The Twin-Servo utilizes the now-famous JE-990 circuit originally developed by industry icon Deane Jensen in 1988, providing an update in the 500 series format. Its superior performance is derived from two 100% discrete 990 op-amps cascaded in tandem to deliver 60dB of gain with less than 1/10th the distortion and twice the bandwidth of a single stage design. 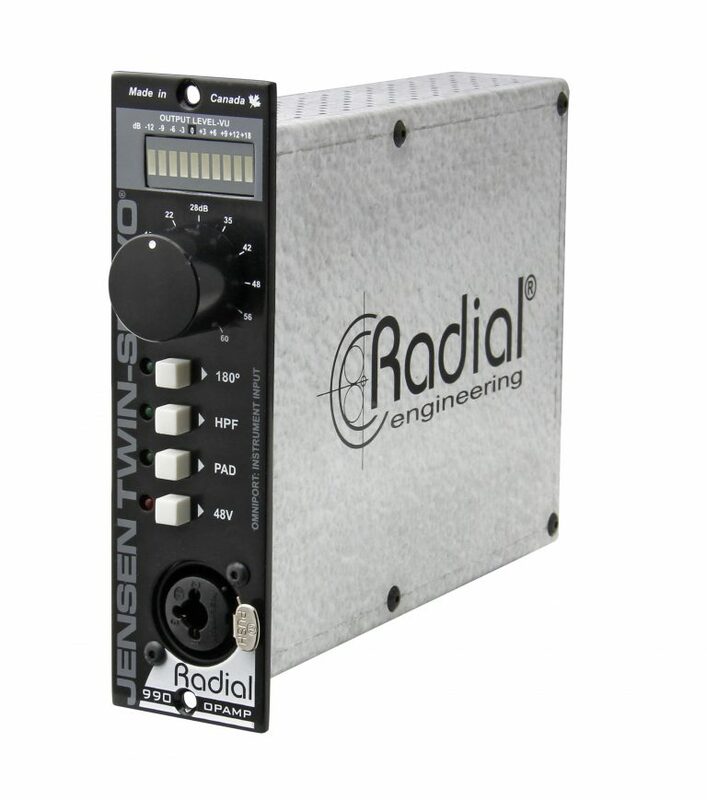 This also reduces noise at mid and low levels, a critical advantage for those that record with a wide dynamic range. 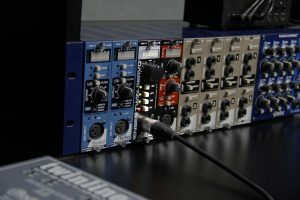 In order to minimize phase distortion, all capacitors have been removed from the audio signal path and replaced by two DC servo feedback circuits. Oversized Jensen transformers are placed at both the input and output of the — producing a frequency response that extends from 0.5Hz to 150kHz. The result is a remarkably detailed and accurate microphone preamp suitable for any critical recording application. The Jensen Twin-Servo has almost unlimited bandwidth and tremendous headroom. This makes it a perfect choice for the most demanding recording, particularly when recording highly dynamic signals such as vocals or orchestral instruments. 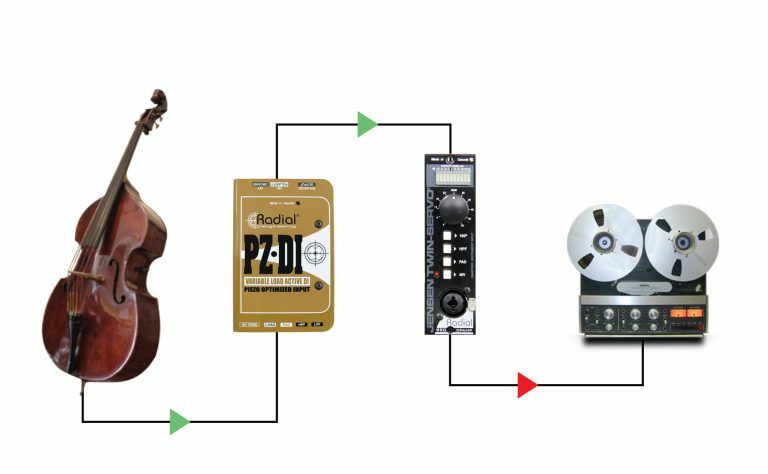 When recording live, capturing the direct feed from an instrument can provide much more consistent results as bleed from other instruments can be eliminated. 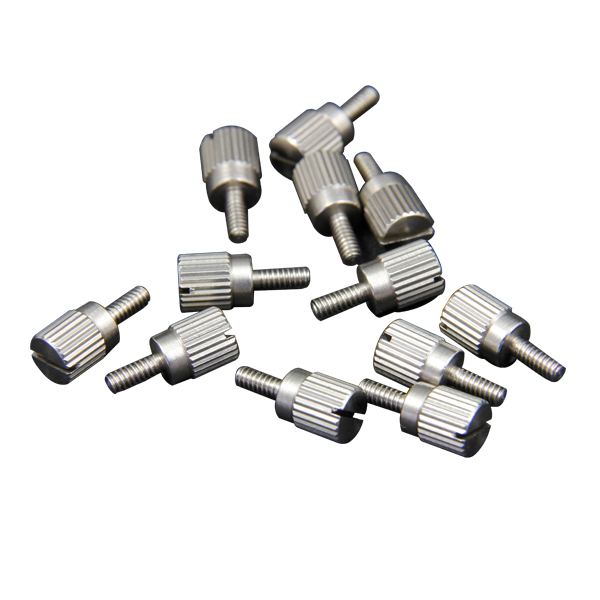 Connect a piezo transducer to the Radial PZ-DI and send this to the Twin-Servo for amazing bottom end! Most modern ribbon microphones have plenty of output and can connect directly to the Twin-Servo’s low noise circuitry. 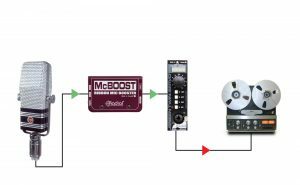 When using old vintage mics, add the Radial McBoost to increase the output by up to 25dB for a total of about 85dB of gain! "Every studio should own at least a pair of these. They are an indispensable piece of gear, and a perfect compliment to a rack full of vibey Neve, Telefunken, and Helios pres. I’m glad to see that Radial has taken the helm on recreating this one. They’ve knocked it out of the park—again." 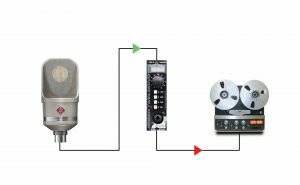 "I recently recorded with the Radial Twin Servo mic pre and I think that every studio should own at least a pair of these. The Twin Servo is an indispensable piece of gear, and a perfect complement to a rack full of Neve, Telefunken, and Helios pres. I'm glad to see that Radial has taken the helm on recreating this one. They've knocked it out of the park — again."